There’s still time to make the most of the holidays while they lasts with our Classic Crêpes. Looking for the top crêpe restaurant in London? Best brunch in Brighton? Finest lunch in Leeds? Delicious dessert in Chester? 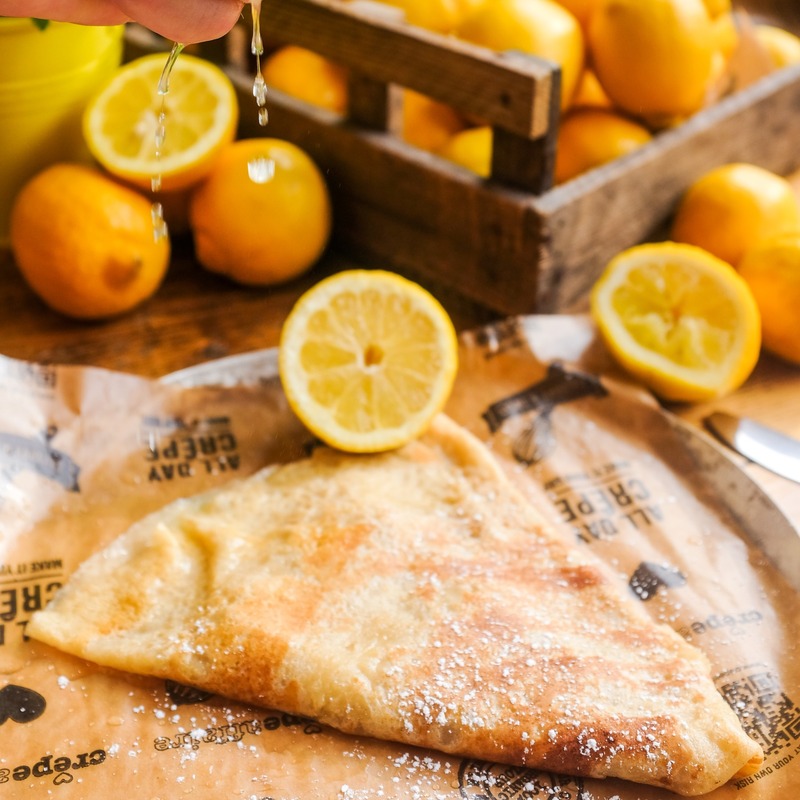 Keep it simple this summer and delight in our Classic Crêpes near you! Dive into our summer-y selection of sweet or savoury moments, freshly made in front of you using organic flour and natural toppings. Not sure where to take the kids to eat during school holidays? The School Holiday period is a long time to keep your young ones entertained. Keep Calm and Eat Crêpes! We’ve got just the thing that is sure to please the whole family. From mini pancakes to healthy galettes, and creamy milkshakes to organic coffee. We’d love to know your thoughts and feedback on your visit to one of our UK crêpe restaurants over the holidays – drop us a message or leave us a review on Tripadvisor 🙂 merci!